A softer more flexible polyurea coating with physical properties similar to our M-25 polyurea. This coating offers a softer surface hardness of 65 durometer. 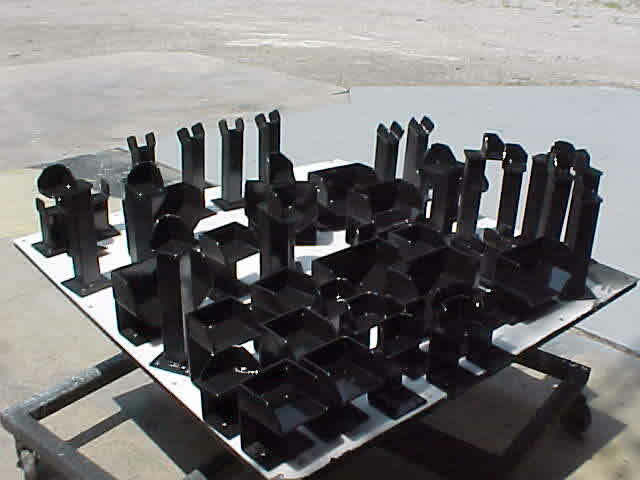 This type of coating is preferred and used where a gripper surface to hold parts is required.